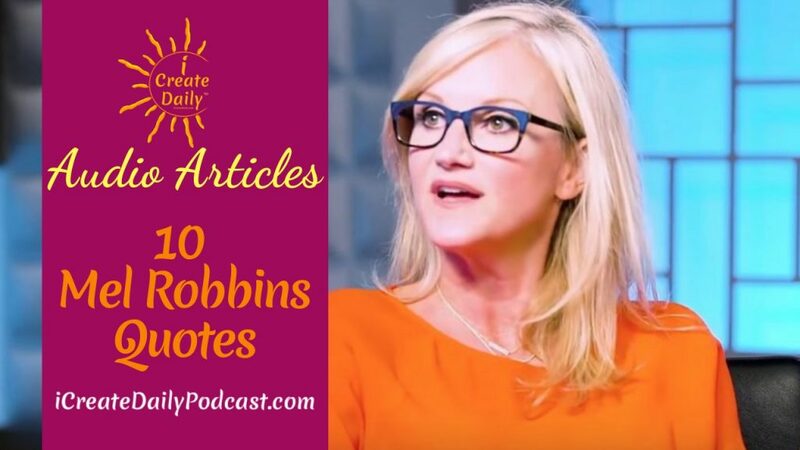 We love Mel Robbins. If you haven’t yet heard of her and tuned into her talks or interviews, then you will want to! 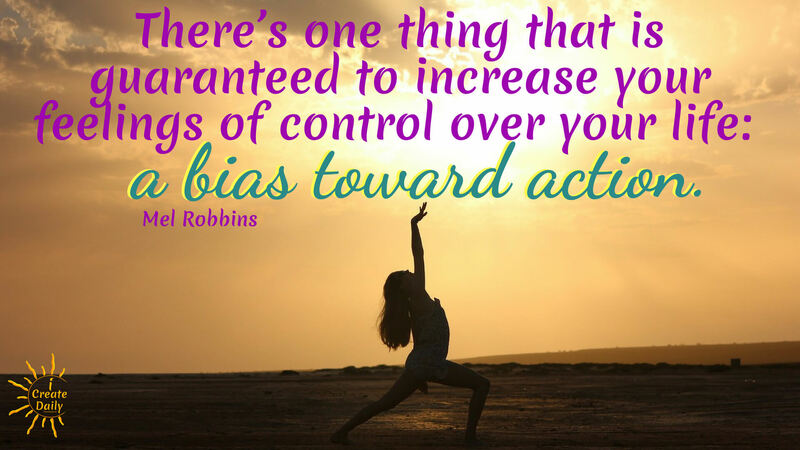 Meanwhile, we’re sharing these dynamic Mel Robbins quotes to help you reset your brain so that you’ll be on track to achieve your goals. Read the full list of quotes here!